Circus Winter Wonderland is a family circus extravanganza! A 45 minute show packed with amazing acrobatics, stacks of silliness, perfect for children aged 3+, and the young at heart. 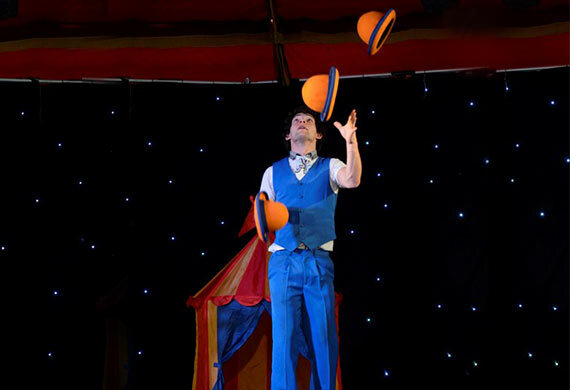 This high energy circus show has been performed to massive crowds all over the country, a fun show packed with circus stunts and laughs for kids and adults alike. Fun for the whole Family. “the entertainment factor is set to wow the whole way through... The kids in the audience (young and old) loved the eye-popping, heart-stopping acrobatics..."
Come along to the La Petite Theatre for some wintry fun and see some really big and amazing bubbles in Dr Hubble’s Bubble Show! Gone are the days of simple bubble blowing with this unique show you will be able to see bubbles inside bubbles, smoke bubbles, square bubbles and even the new amazing explode-a-bubble altogether .There is interactive fun to be had with the Human Bubble, where one lucky child will actually get to be inside a bubble! 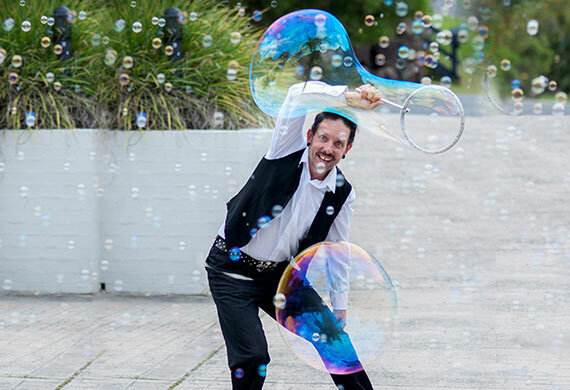 Funny family fun and slightly educational, this show will have everyone rediscovering the fun to be had with bubbles! Come along and join the bubbly fun, who knows it could even be you inside that big bubble!! A spectacular and debaucherous buffet of circus, cabaret and comedy, turning typical circus on it’s head. In 2016 Papillon took Canberra by storm, and now they are back, more intimate, up close and personal, and ‘unplugged'. Expect spectacular acrobatics, cheeky cabaret and risqué circus, but in a La petite tent theatre where you can see… everything. 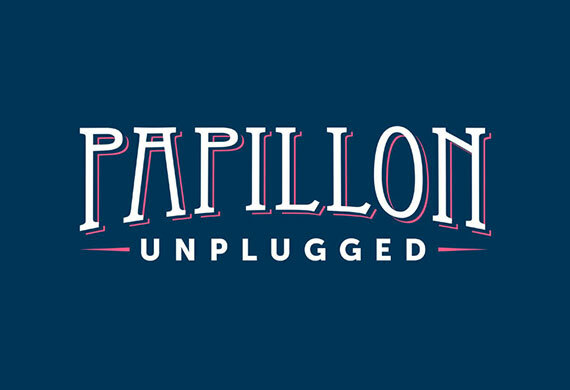 Please note the Papillon Unplugged show is geared towards adults. Rated M 15+.